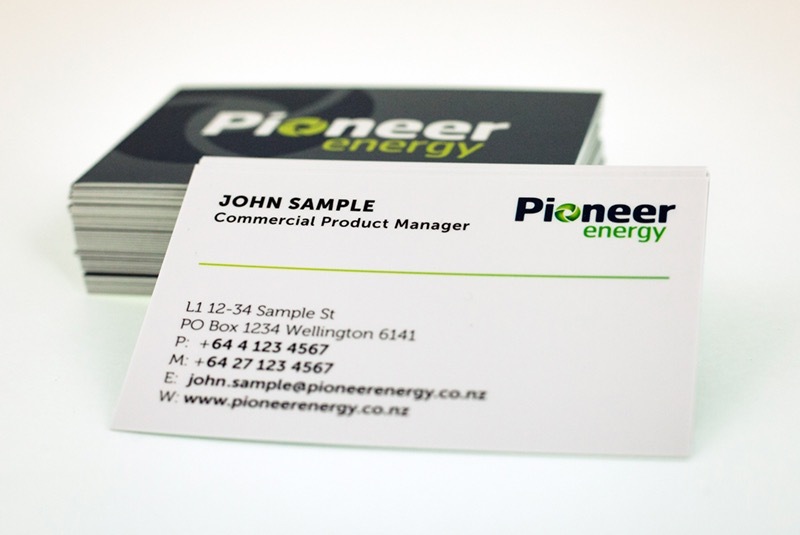 We design and produce business cards for hundreds of clients based all over the country. Each of these business cards is unique but can utilise the following processes. Printing colour on premium satin or matt paper stocks of up to 400gsm. Lamination to improve the cards finish and durability. 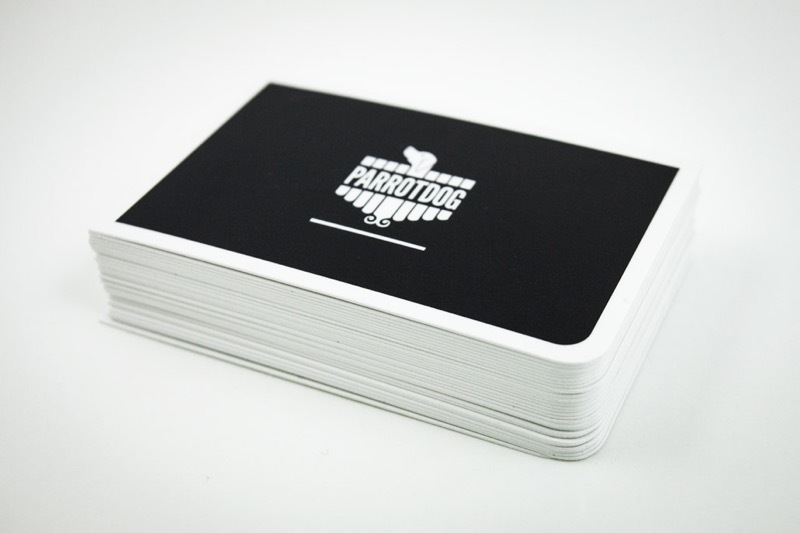 Metal foiling, spot UV varnishing and round cornering to soften the cards corners. 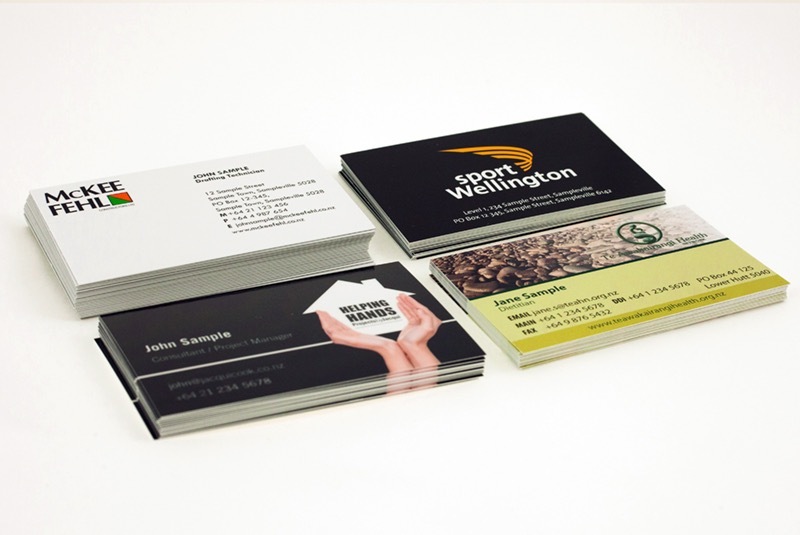 Each of these finishes can be combined to create a business card as cost effective or as premium as the client desires. Testimonial from Wayne Mitchell, Director of Mitchell/Davies Chartered Accountants.